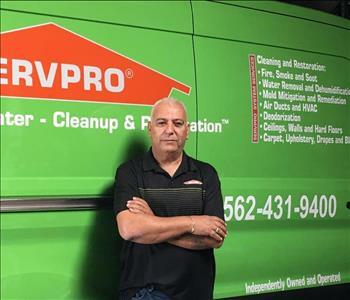 Mike has been a proud SERVPRO owner and operator for over 20 years. 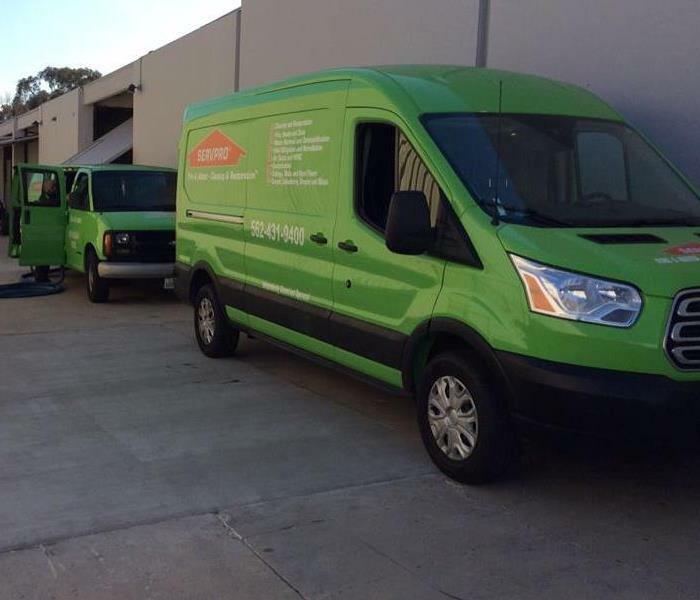 SERVPRO of Seal Beach / Los Alamitos / Cypress is a family owned and run business and Mike insists on being involved with the details of the operation. 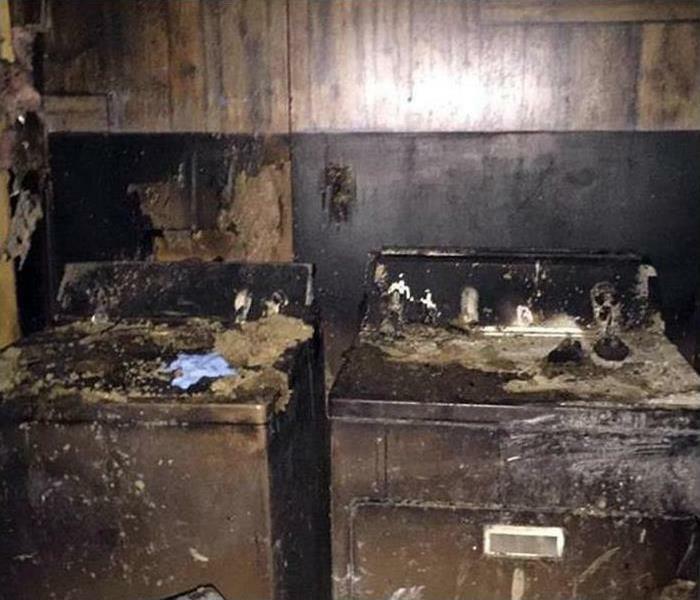 Along with his experience he also has key industry certifications in water restoration, structural drying, and fire & smoke restoration. You will not find a more experienced and honorable restoration professional in Orange County.